My question is: would one be able to keep the Megane GT wagon for a long time -- e.g. 13 years and more ? Or, everything starts breaking down much earlier, and the engine/drivetrain is unreliable ? As with all Renaults, this shouldn't be a problem. The predecessor F4R engines were certainly very long lived and very reliable - same with the corresponding gearboxes. In 2015 I had a 2002 rs225 megane and it certainly kept going until a hilux decide to play argy bargy with it and it was written of (economicly). With the exception of the soft touch plastic dash parts that went slimy, the car held together fine. I think you could almost apply this to any car these days. I’m not sure it’s economically viable to keep any car that long unless you’re prepared to pay for expensive maintenance. Even simple things like replacing an alternator (which can now cost $800 plus fitting) or $2300 for an aircon compressor can seem a waste when spent on a $10+ yr old car. Unless you have the mindset of averaging the expenditure over the life of the car, and not too worried about the short term “turbulence”. ............….Unless you have the mindset of averaging the expenditure over the life of the car, and not too worried about the short term “turbulence”. I've always advocated that approach. We just bought a third series II Scenic manual for $3100 and spent $2500 doing the overdue maintenance (belts, mounts, fluids....) and it seems good value. We'll expect to keep it for years until someone produces an adequately-designed replacement. Given depreciation costs that we avoid, a bit of repair work now and then to have a suitable vehicle for our needs is fine. But, you do want them to start and stop and run pretty reliably. I'd think any Megane would fit the bill although I'd worry, like any other brand, about a high mileage auto. I draw the line closer to 20 years, not least as safety engineering has improved so much. You are right if you have repairs done by professionals. DIY is a lot cheaper especially if one is careful with sourcing parts. Well, while I agree, most people are not in the DIY category. Also new to the forum! Great bunch of people! Congrats on the purchase! We have a '18 GT Line but a' 16 build. Couldn't pass it up when we got it last year as it only had 10kms on it. Missed out on the safety pack but it does have the blind spot option. Very handy indeed. But so far have been extremely impressed with the car. My first French car was a 2013 Peugeot 208 Allure, and really enjoyed it. Being frim Canada we don't have an option to buy a new French car, so have fallen in love with them. The styling alone is enough to sway me away from my typically German tastes. 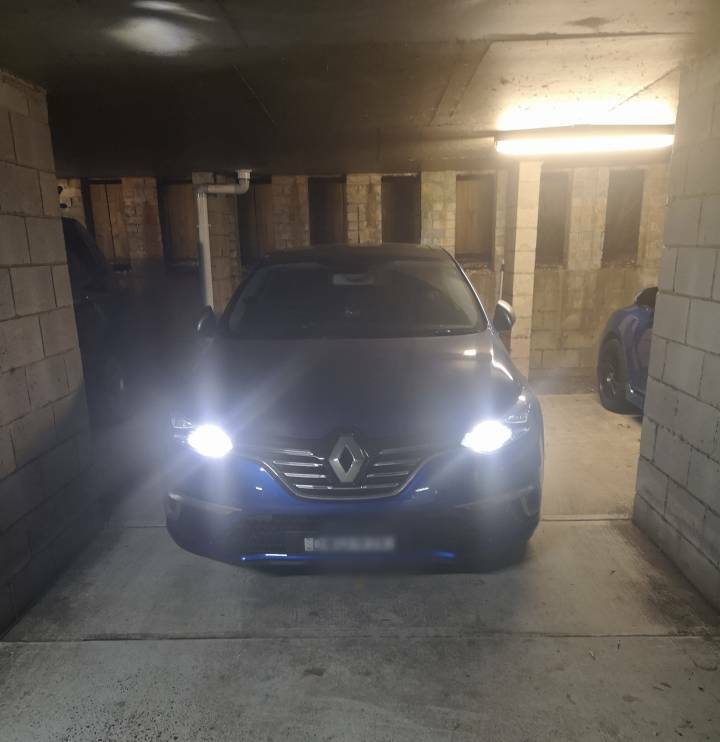 Replaced the 208 with a 2018 Clio Zen two weeks ago and while it's missing a few creature comforts of the 208, it rides better, handles better and loving the LED headlights and much much better auto trans (208 had an old 4spd auto which was a nightmare). Overall quieter and just a better driving car. Fun to toss into corners even a bit more so than the Megane I think as it's lighter. Only downside is now seeing the photos of the next gen Clio, stunning! Hope you are enjoying your Megane! Next for us will either be a Megane RS or a Koleos, just haven't decided what to replace the Megane with end of this year. From what I've read about the Frenchies, and owning several European car, any European car does take $$ to keep them going. But as they age, electrics and other items seem to be more problematic than a comparable Asian rivals. But my rule of thumb has always been keep a car for the warranty period then replace it. Had several BMW's mostly new, but a few pre-loved ones and the maintenance costs were ridiculous. Although I can do some simple DIY maintenance like oil changes, tune ups, brake pad and rotor replacements, it's the things I can't do that would scare me in owning a modern Euro car past its warranty. If it's a classic Renault, Peugeot, Citroen, BMW or the like, different story, as cars from 30 years ago were much less complicated to work on. But modern cars seem just too much for a simple DIY person. I loved my Peugeot 208, but as it had the BMW/Mini 1.6l "Prince" engine, the timing chain was notorious for stretching and snapping. I bought it when it was 3yrs old and service records were impeccable. I did add a 3 yr limited warranty which would have expired next month, but as the timing chain was beginning to rattle and the trans was starting to get rougher and buzz loudly, best idea was to get rid of it. Was so impressed with the Megane we bought, I went straight to the Clio as a replacement. We had intended to trade our '14 Golf on a new Audi A3, but on the way to test drive them we stopped off at Renault and they had this gorgeous Iron Blue one, which was built in '16 but only had approx 10kms on the odo. So after driving it we were hooked. And couldn't beat the price. Suffice it to say we didn't make it to Audi that night and bought the Megane on the spot. Would have loved to have the safety pack with autonomous braking et cetera, but at least it had blind spot system. It's been great thus far, no major issues (touch wood) other than front door seals that were rubbing so the doors were tough to open, but was replaced under warranty. Its used about 200mls of oil, which I've recently topped up. The dealer McCarrolls has been amazing. When I stopped in to buy a litre of oil, the parts manager said they didn't sell just the 1l only the 5l, and the big barrels, so he poured a litre into a container and handed it to me, no charge. So impressed that they really seem to stand behind their products thus far. The Clio I was given as a loaner when the Megane had its door seals replaced, had about 25k kms on it and still felt new. That's when I fell in love with the little guy and wanted to get one. But now that Ghosn is gone we shall see the direction of the company, and if they still stand behind their products. I did read that sadly they only sold approx 985 Clios last year, where as in Europe they sell heaps. Hope the new Clio gets more people on board as they are really great cars. I think the only major thing to be concerned about keeping the car more than 4-5 years would be a timing belt/chain (not sure yet if it's a belt or chain on either car, as I haven't been able to find a definitive answer) replacement. 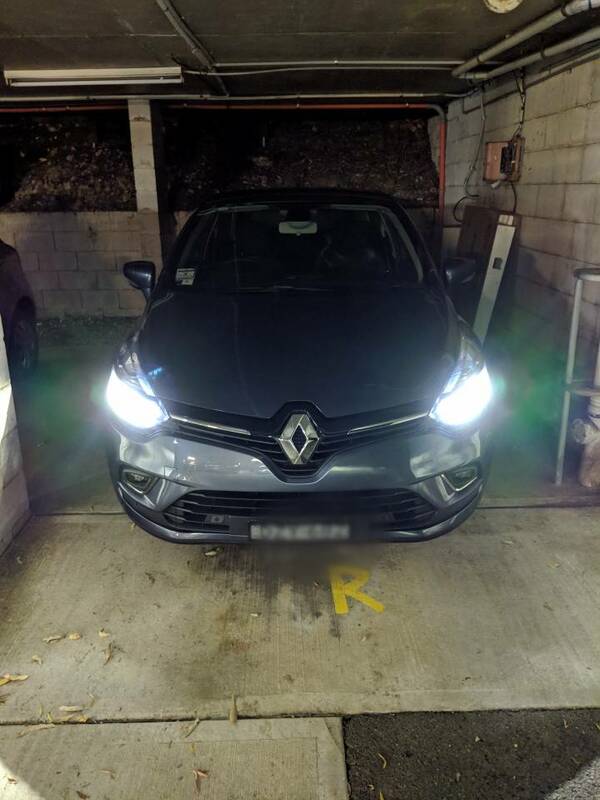 I did see on Renault UKs website that it was just £199 to replace the Clios, but as we know we pay so much for everything here in Oz, so not sure if that price would be even remotely close to the cost here. We did ask about pricing after the 3 capped services and it seemed quite reasonable.